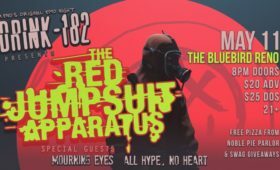 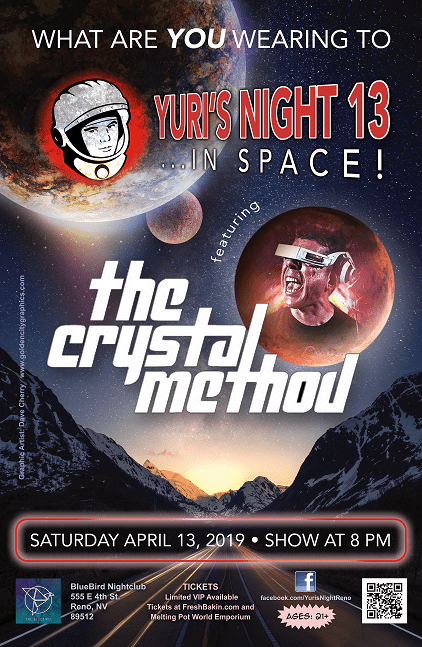 The 13th annual Yuri’s Night returns to The Bluebird on April 13th, 2019 with special guest The Crystal Method. 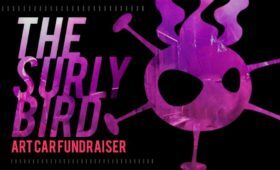 What will you wear to Yuri’s Night 2019? 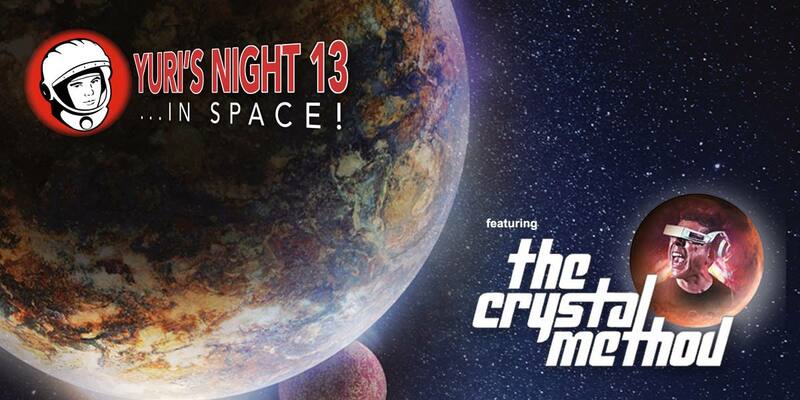 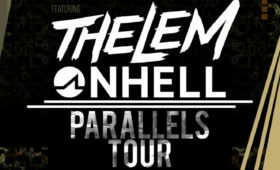 Reno’s beloved space party celebrating the first human helmed space flight returns to Reno on April 13th, this year with special surprise….The Crystal Method!